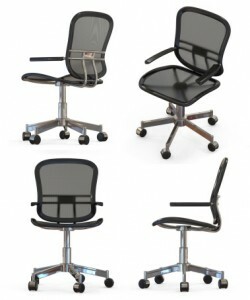 At Sandia Office Supply, we offer a wide range of furniture, including ergonomic office chairs and executive chairs. No matter how big or small your custom order is, your knowledgeable personal representative at Sandia Office Supply can help you navigate through the inventory to find the perfect office chairs for your business. All of these office chairs are available to be shipped to your Albuquerque location, or any other location around the country because of our vast supplier network—often times the very next day! Contact us today! Contact Sandia Office Supply for Office Chairs that fit your Needs! Our inventory at Sandia Office Supply allows us to be confident that we can find an office chair that fits your needs and budget. For office chair orders of any size, contact your local Albuquerque-based company Sandia Office Supply today! Call 505-341-4900 to order your office chairs with Sandia Office Supply of Albuquerque, NM today!